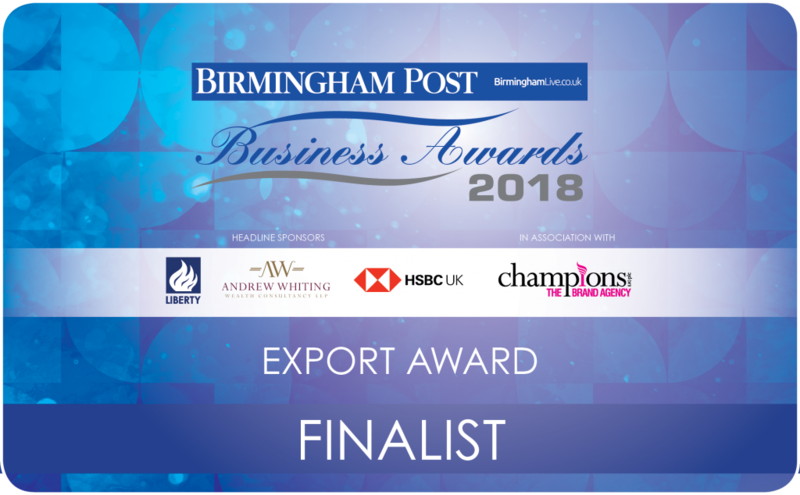 Announced: GuyKat Finalist for Export Award – GuyKat Solutions Ltd.
Recognising an exceptional year for our international sales, GuyKat has been shortlisted for the prestigious Birmingham Post Business Award for Export. The full list of finalists across all categories can be seen here. Company representatives will be at the Park Regis hotel next Monday (15th Oct) for a formal reception for the finalists. The overall winner will be announced at a gala dinner at the International Convention Centre (ICC) in early November. [More to follow].